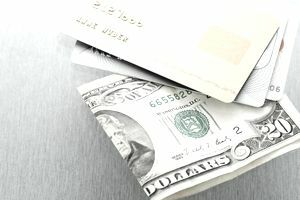 Discover may have introduced the best secured credit card on the market, not that anything less should be expected from the credit card company that ranked "Highest in Customer Satisfaction" by J.D. Power and Associates. The Discover it Secured Credit Card is perfect for someone who is building or rebuilding their credit score. You can apply for the card directly through Discover.com/securedcreditcard.